Could it be that wedding bells will be ringing for Gwen Stefani and her longtime boyfriend, Blake Shelton? The pair will be hitting a significant milestone, despite the constant shading from Miranda Lambert. 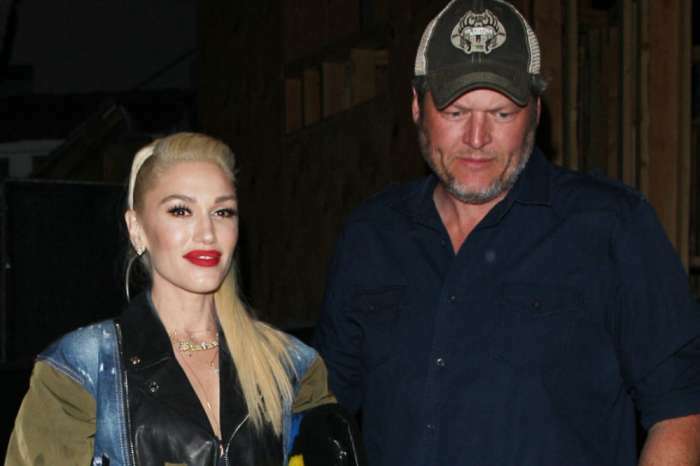 With half of Hollywood couples heading to splitsville, it seems that Gwen and The Voice coach are veterans at this romance thing. This month, the couple will celebrate their third anniversary, and Gwen has one thing on her mind — a ring. 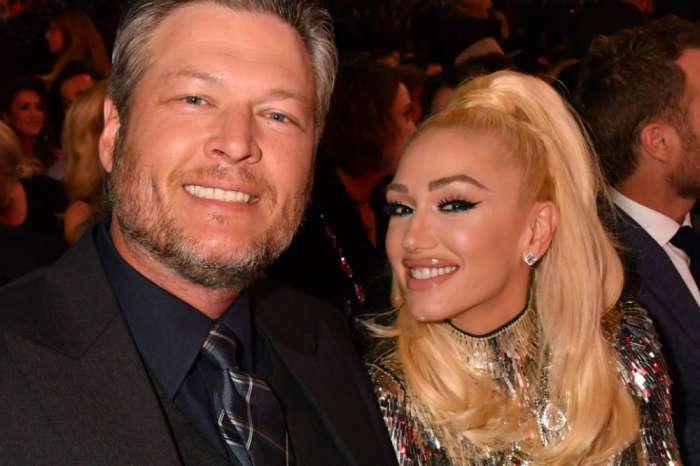 While no media outlet has yet reported on Blake popping the question, it has been revealed that they decided to “recommit” their love to each other ahead of their anniversary. An angry Miranda Lambert had the perfect anniversary gift for Blake and his lady love; another diss track that is focused on their failed marriage. Let all of them do what they want to do. Blake and Gwen are going to be together for awhile. They are mature adults and are in love. It doesn’t matter how long it lasts. What matters is that they live their truth. Miranda will get tired of her own drama if everybody would stay out of her personal business. Time will heal her. Just support all of them. Save us all your armchair, unkind remarks. Love is a blessing. Let’s use ours here. While I agree that Miranda should get over Blake,it is not for us to say when she should recover from a broken heart. Apparently she loved her husband and is having a hard time moving on. I personally think he and Gwen deserve each other. Once a cheater always a cheater. Blake and Gwen won’t last, in Hollywood no one stays together, then Miranda can have the last laugh when he does to Gwen what he did to her. Miranda, was the one gave Blake the boot. Miranda has been in 2 other relationships what are you talk in ng about. By the way WHEN BLAKE HAS TO GUSH OVER HIS RELATIONSHIP WITH GWEN IT’S USUALLY NEVER WHAT IT SEEMS TO BE. Paying tabloids to keep the media informed about his relationship with Gwen. THE RELATIONSHIP IS STALE AND BORING…JS SPEAKING FACTS. Miranda needs to get over him or grow up. Didn’t she just break another woman’s marriage not long ago? And now back to talking about her 3 years old divorce again? Meg, I know what you’re talking about and YOU’RE RIGHT. I just read about her being a homewrecker not long ago, and I think she did it to 2 marriages, but I’m not 100% certain. I am very certain she did it to 1 marriage not long ago. Blake tweeted something on the lines that he got with her the same way. She was supposedly “trying” the get out of another relationship. But yet their marriage ended cause she cheated. A hot mess! I love Miranda but move on! Blake and Gwen are a lovely couple.